The dimpled diva of the music industry Neha Kakkar was on cloud 9 at the shoot of an upcoming episode of India’s No. 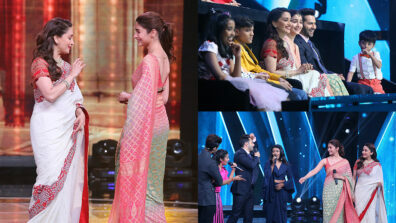 1 singing reality show – Zee TV’s Amul Sa Re Ga Ma Pa Li’l Champs. Her siblings Sonu and Tony Kakkar, paid her a surprise visit on the sets of the show where she is currently seen as a mentor. The interaction that followed revealed a very different, endearing side to Neha’s personality. 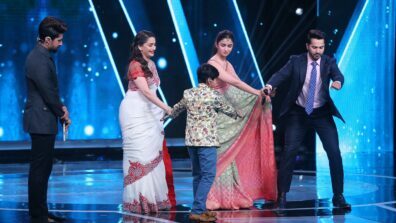 This Saturday, 29th April at 9 PM, in a special episode of Amul Sa Re Ga Ma Pa Li’l Champs dedicated to her, watch Neha relive her childhood with her siblings and all three of them sharing some interesting anecdotes about each other. 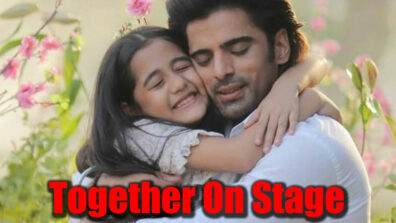 Having seen quite a struggle and some hard, trying times, the Kakkars- Sonu, Tony and Neha have come a long way. With her elder sister Sonu as her singing inspiration and her brother Tony as a constant pillar of strength, all three of them have made a mark for themselves in the music industry! The talented trio had the studio audiences dancing to their beats as they jammed to their famous numbers ‘Mile Ho Tum Humko’ and ‘Sawan Aaya Hai’. Neha told everyone present that she looks up to her elder sister Sonu Kakkar. 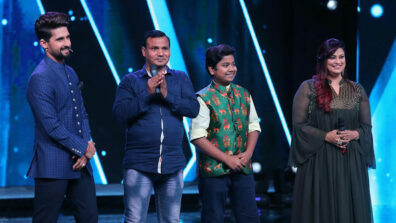 So, Neha requested her sister to take her place on the mentors’ panel and give her points and feedback for her singing. The emotional moment had all three of them in tears. 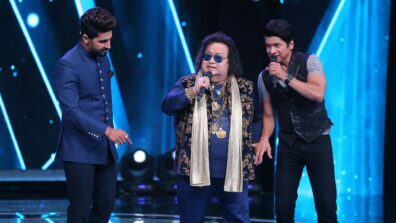 Commenting about the show, Sonu and Tony Kakkar said, “We are in love with Sa Re Ga Ma Pa Li’l Champs and watch it every weekend. We are impressed with the kind of talent the season has unearthed. Each kid has the ability to touch our hearts with their unique voices. And having our sister sitting on the mentors’ panel makes the show even more special for us. We are truly proud of Neha and her achievements”. 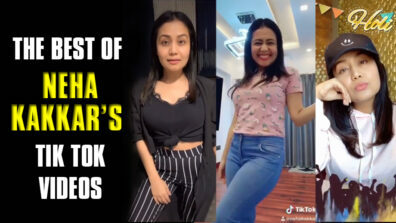 Mentored by Neha Kakkar, the tiny tots presented some of her most popular tracks and songs that are her personal favorites. The king of romantic songs, Satyajeet hit the right notes with the soulful ‘Mohabbat Barsa Dena Tu’, a song close to Neha’s heart as it is composed by her brother Tony Kakkar. 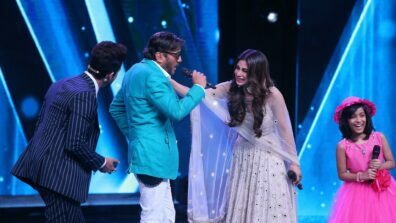 The week-on-week record-breaking contestant Riya Biswas sang ‘Chadti Jawaani’, while cute Dhroon Tikku sang the romantic song ‘Kabhi Toh Nazar Milao’. The apple of her father’s eye, Rajshree performed the song ‘Jadoo Hai Nasha Hai’ followed by Yumna who stole the show with her performance on ‘Mahi Ve’. The Queen of yodeling Shanmukhapriya blew the audiences away with the hit peppy number ‘Meter Down’. 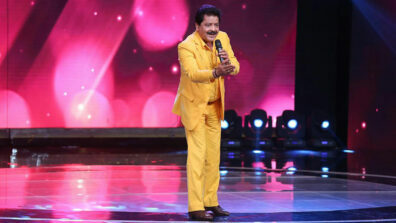 Last but not the least, Jasu khan gave a power-packed performance to ‘Hanikarak Bapu’. On Saturday 29th April at 9 PM, stay tuned to a ‘Neha Special’ episode and catch the melodious trio whose musical genes are a testimony to their talent. Come jam with the Kakkars as Neha, Tony and Sonu bring the house down on Amul Sa Re Ga Ma Pa Li’l Champs!